The ultimate in comfort and style on and off the track. 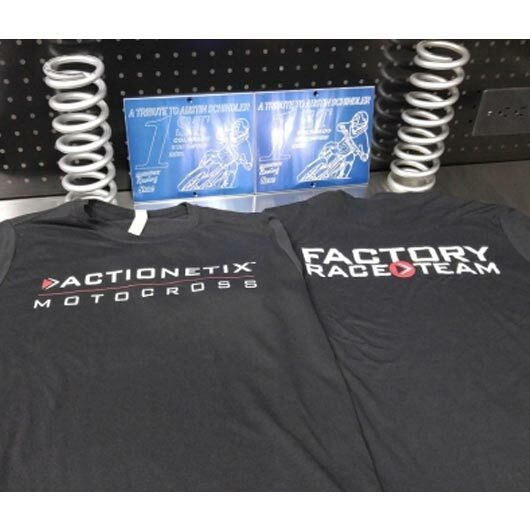 This ACTIONETIX Factory Race Team t-shirt is guaranteed to look and feel great. Starting with a super soft Next Level polyester/cotton blend that’s lightweight, you’ll be comfortable in the heat of the summer at the track or the heat of the night out on the town. 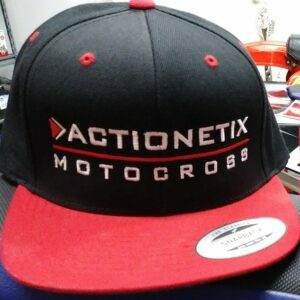 Let them know you’re serious about moto with this new ACTIONETIX Factory Race Team t-shirt! Check out the convenient sizing chart below to find the perfect fit for this popular ACTIONETIX shirt. The most comfortable shirt I have ever purchased. I have 3 now!